You’ve been chatting online for awhile, on Tinder or some such dating app, and everything is going well. However, when gearing up for your first date, you need to be mindful of a few things first. Otherwise, your first date with the guy of your dreams will be your last, and you will be left to pick up the pieces of your broken heart while he runs for the hills. Here are the ways you can ruin your date. You don’t have to spend hours in front of the mirror, but there are some fundamental things you need to take care of. Aside from the usual makeup and eyeshadow, look at yourself in the mirror. Is there anything about your appearance that will cause your date to cower in fear? You don’t need to be the most beautiful person on the planet, but if you are suffering from a bad case of acne, probably because of the stress of the date, you should cover up your unsightly blemishes with the appropriate lotion. Then, if you have any chipped teeth, you might want to visit emergency dentists to preserve your beautiful smile. It’s the little things that matter, and even if your date doesn’t notice, it will still improve your self-confidence when out around town. We are living in a politically correct society, so while the guy may be a perfect gentleman, he may also be under the assumption that you will pay for your share of the evening. Therefore, take some money with just in case. If nothing else, you may need some money for the taxi home if your date goes down the pan, so it’s better to be prepared. Men aren’t always the best communicators, but that doesn’t mean you should fill awkward silences by talking about yourself. Mentioning your hobbies is fine, and talking about your favourite movie is perfectly reasonable. But listing EVERYTHING you have ever done in your life, and relaying the story of your life from conception is going too far. Okay, so we exaggerate, but you know what we mean. If the conversation does become stilted, here are some questions to get a discussion started. It’s supposed to be an evening for the two of you. While you may be a little nervous, bringing along your mates as a backup is going to be awkward. Three’s a crowd, so limit your mates to the occasional Facebook or text message to let them know how you are getting along. By all means, invite your friends along to give you an escape route if all is going badly, but in the meantime, give your date all the attention he craves and probably deserves! It’s your first date, so your date won’t be expecting you to suddenly declare your undying love. 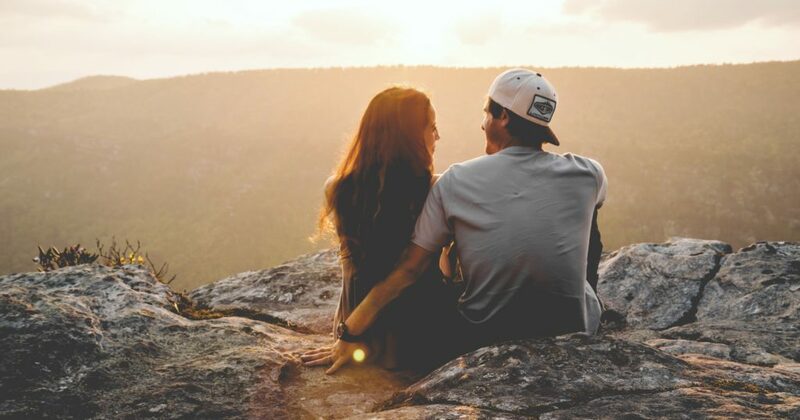 It’s doubtful you will be experiencing these loving feelings until further down the line, so don’t jump headfirst into what could be a disaster! He might reciprocate your feelings, for example, even though you don’t even know each other fully. So, any talk about love, marriage, and starting a family, needs to be held off until a much later date. It might be worth a reverse phone lookup to make sure they aren’t crazy! Still, people do fall in love at first sight, so what do we know?